Way2Go is joining in Walking SA’s Walktober event with Way2Go Walktober in order to support more children and their families to safely walk to and from school. 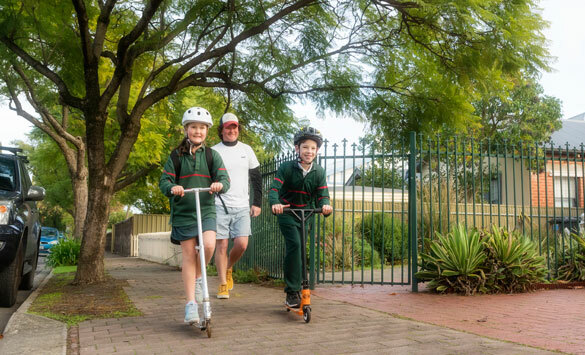 Way2Go Walktober will run from Monday 15 October – Wednesday 31 October (after the school holidays). Why participate in Way2Go Walktober? Way2Go teaches children to safely navigate footpaths and cross roads. It helps them make safe decisions so that they can develop independence as they get older. Are you Way2Go Walktober ready? Practise during the holidays and on weekends. You can assess the best route and the time it takes. Practising can also help you decide your child’s readiness to walk independently. How to support your child? 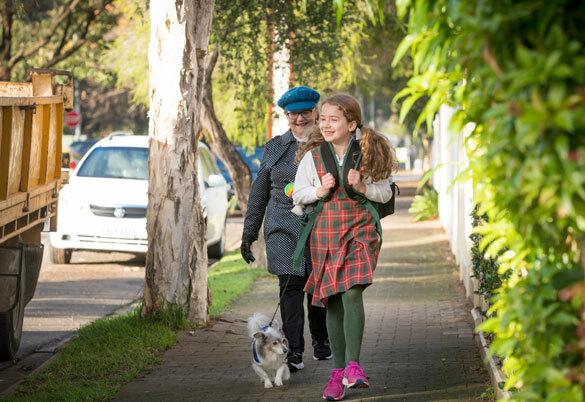 Want to know how to support your child to walk to school independently? Here’s some advice about things that parents can do to know that their child is ready and capable of independent travel.